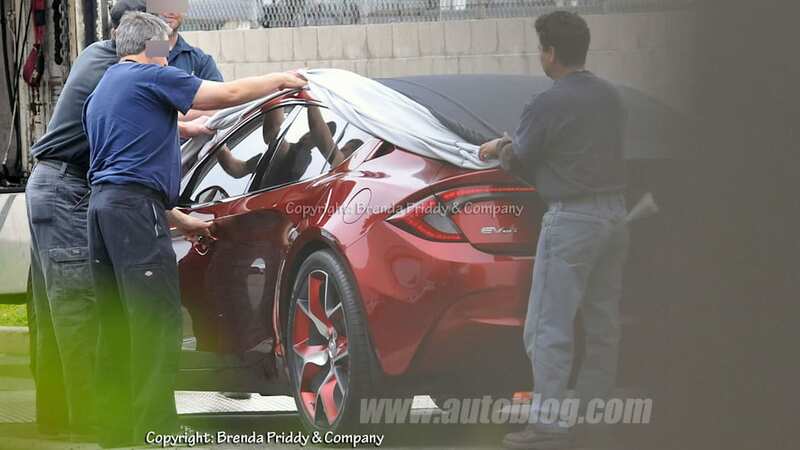 Who wants to wait until the official unveiling of the Fisker Nina plug-in hybrid next week when we can see spy shots right this second? Neither do we. So, what do the shots reveal? For starters, we can see that the Nina is indeed shorter than its Karma big brother. This is expected, but the impression we have is that the Karma's design language translates quite well into a vehicle about the size of a BMW 5 Series. 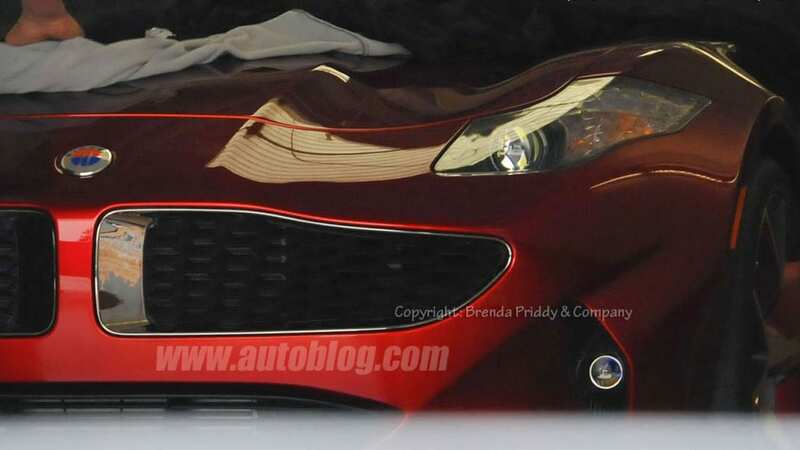 The front end, too, sports a moustache-like grille that's similar to the one on the Karma. 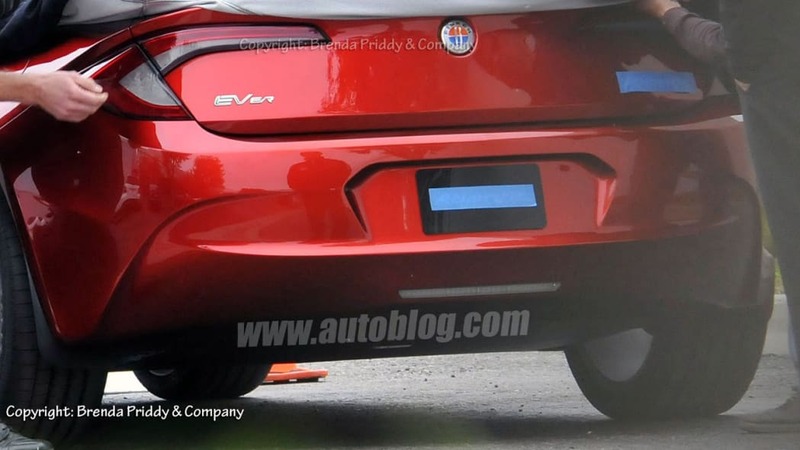 On the back side, the "EVer" badge is still proudly in place, but the non-functional diamond-shaped exhaust outlets are missing. 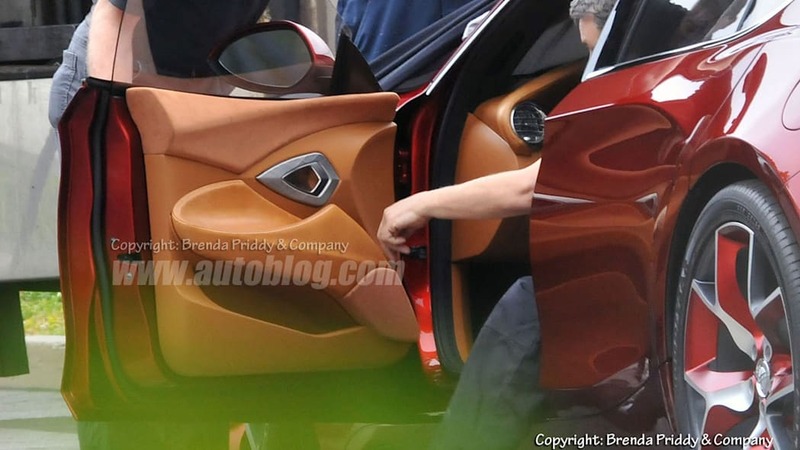 The four-door sedan's rear doors have the handles hidden smoothly between the window and the C-pillar. Then there are the wheels. It's hard to miss those. If you want to compare the Nina with the Karma directly, open the gallery above as well as this gallery in another tab and click away. The problem with these images is that they still don't tell us much about the car itself. We've heard the cost for the Nina, which is supposed to be powered by a BMW four-cylinder engine, will be about the same as a top-of-the-line BMW 3 Series. That implies something north of $45,000, despite what Vice President Joe Biden said back in October of 2009: "It looks like a four-door Ferrari, I can't believe it's only going to be $40,000." 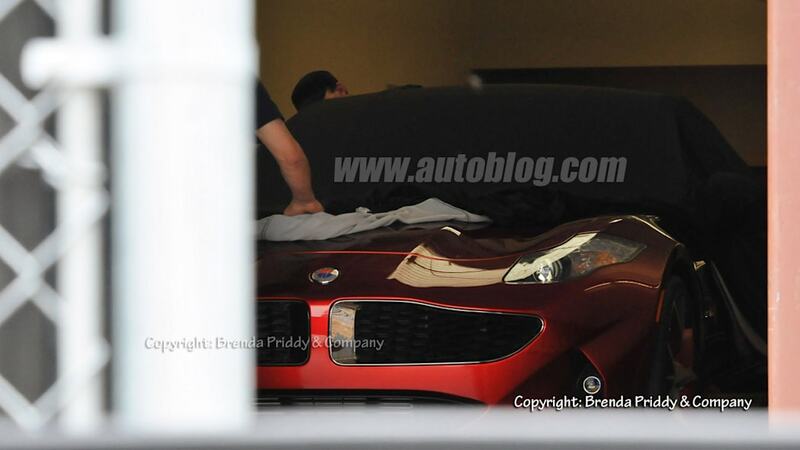 We'll hopefully know more when we get to the New York Auto Show next week. After all the problems Fisker has had with the Karma launch and the DOE loan, it's important to remember that it's the vehicle you see above that the DOE has been helping with all along. Do you like where your tax dollars have gone? Image Credit: Brenda Priddy & Co.